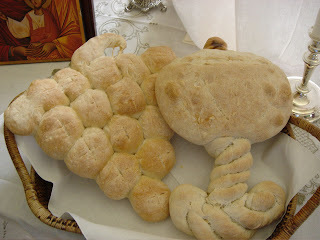 Those breads are just gorgeous! Those are wonderful ideas! 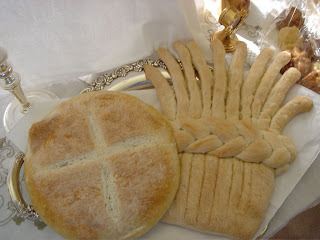 The breads look so great! Thanks for sharing this!